Simon graduated from the Wales College of Medicine in 2006 as a physiotherapist after previously graduating from St Mary’s University College with a first degree in Sports Rehabilitation. Simon initially worked outside London for the NHS, in private practice, and for a local semiprofessional rugby team. He currently works for St George’s Healthcare trust as a highly Specialised Musculoskeletal Physiotherapist, leading a team at St John’s Therapy Centre in Clapham. Here he assesses and treats acute and chronic spinal and peripheral neuromuscular problems. Simon is also currently working towards an MSc in Advanced Neuromuscular Physiotherapy. Simon has gained his AACP acupuncture qualification and mat work with the APPI Pilates institute. 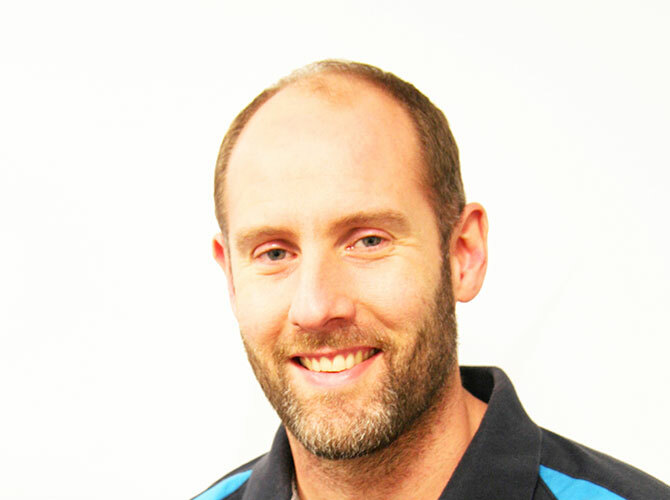 Simon’s main area of interest lies in sports injury and rehabilitation, working with clients in their chosen sports to get back to participation and injury prevention. Away from physiotherapy Simon has played rugby, and rowed to a high standard. He was also a swimmer in his youth, and now is a keen cyclist and gym user. This has provided him with a vast understanding of many sports and the demands they place on participants.